2. Long birth certificate (Elias Woodhouse b:1887) obtained from Family Records Centre. 4. 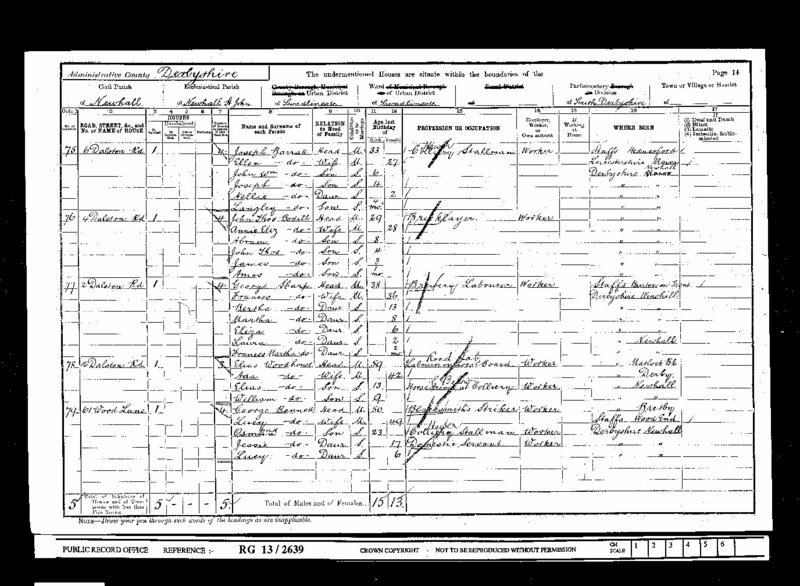 Data held at www.familysearch.org.